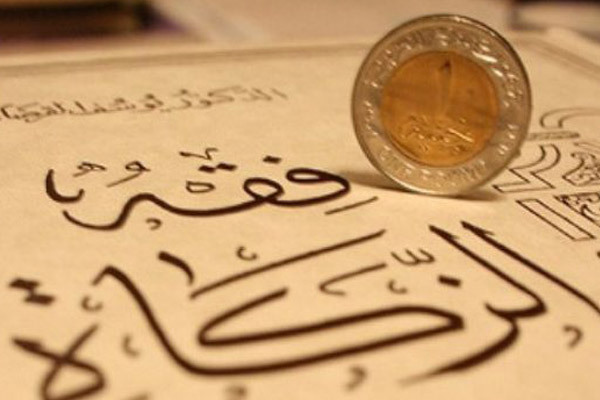 Startups in the Islamic economy: Is there a role for them? With growth expected, startups are well placed to find new opportunities for innovation, especially in countries such as the UAE, Saudia Arabia, Malaysia and Indonesia as reported by Wamda. According to Moore, Islamic crowdfunding “can lead to greater financial integration through improving the distribution of credit to the SME sector. An active incubator in this sector fosters competition and entrepreneurship; both are fundamental Islamic principles”.